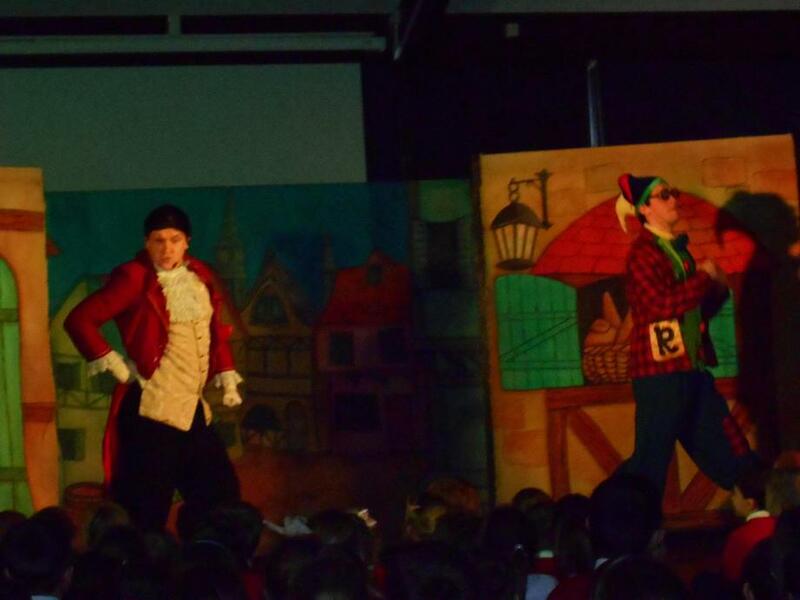 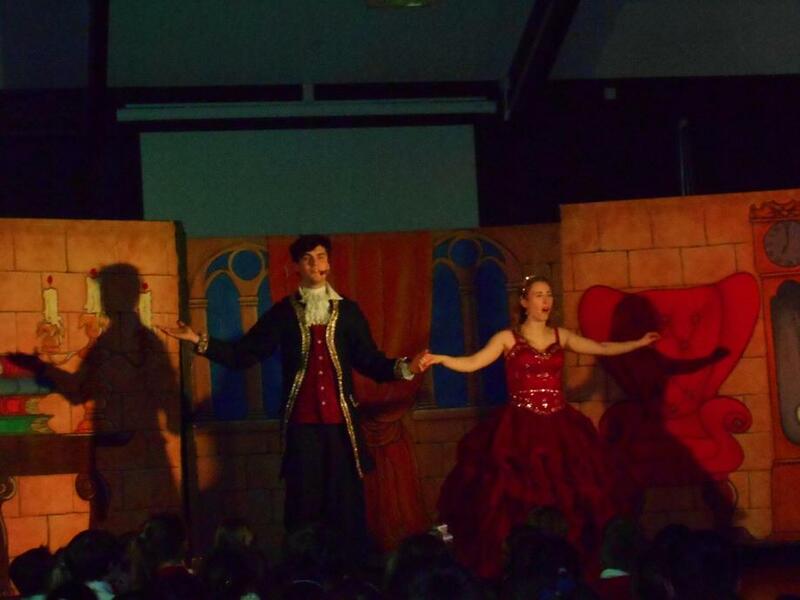 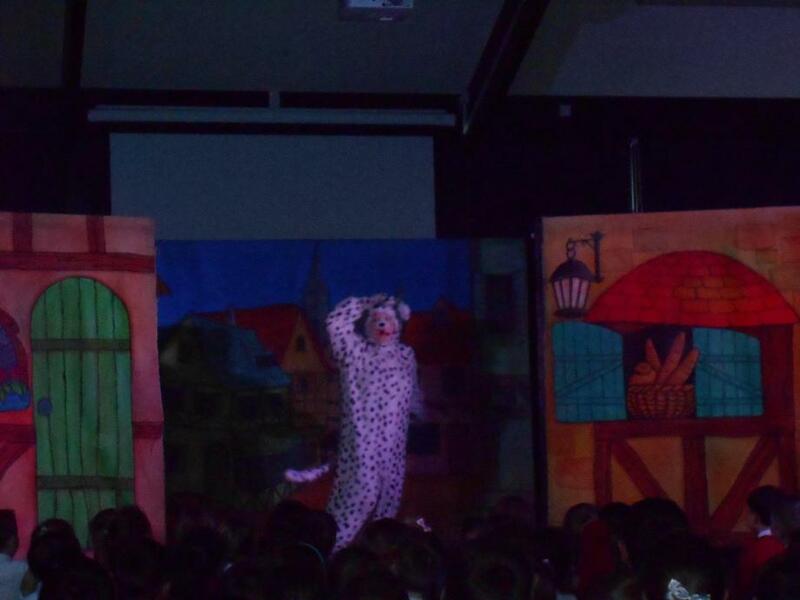 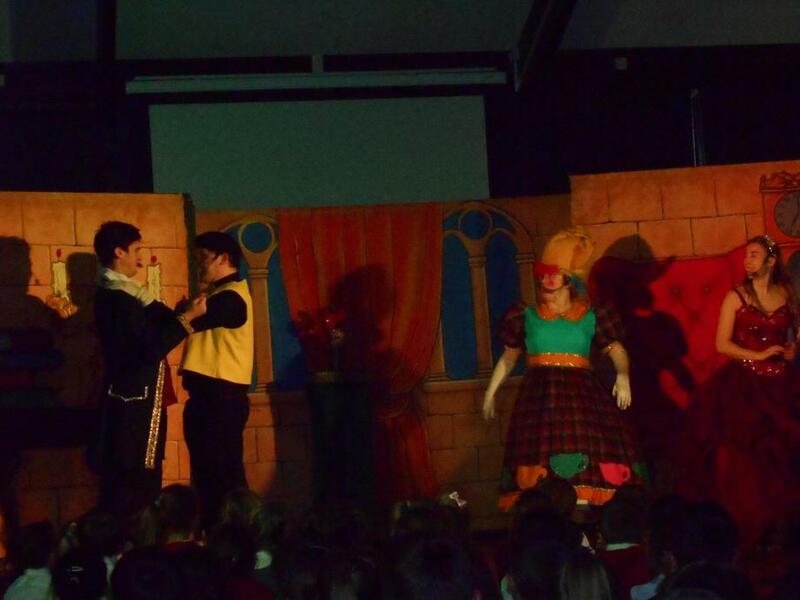 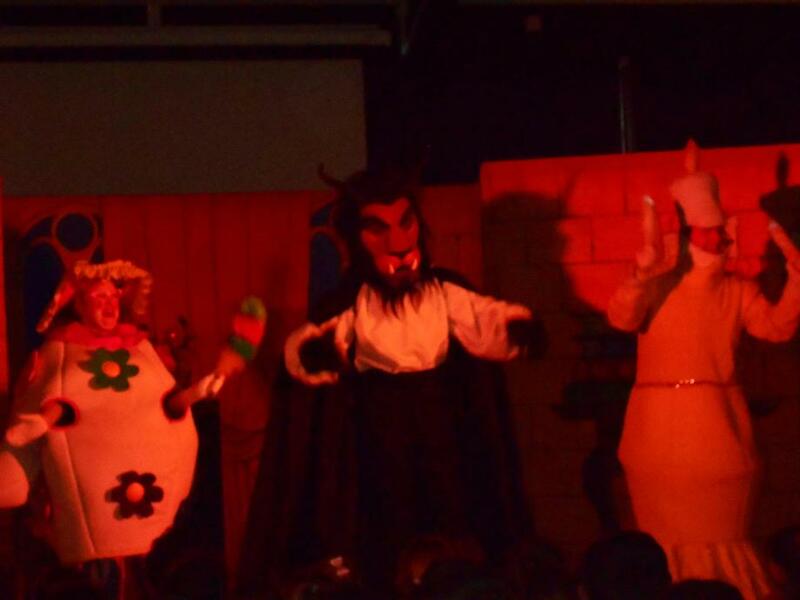 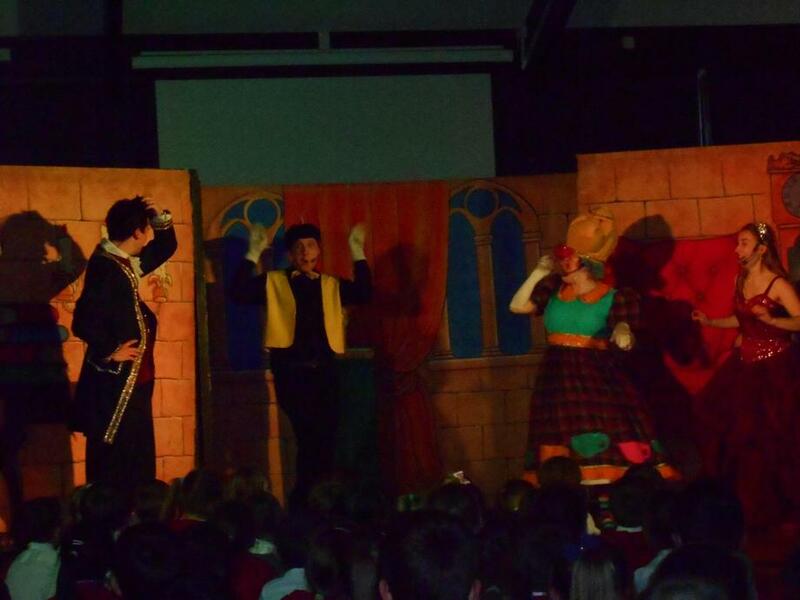 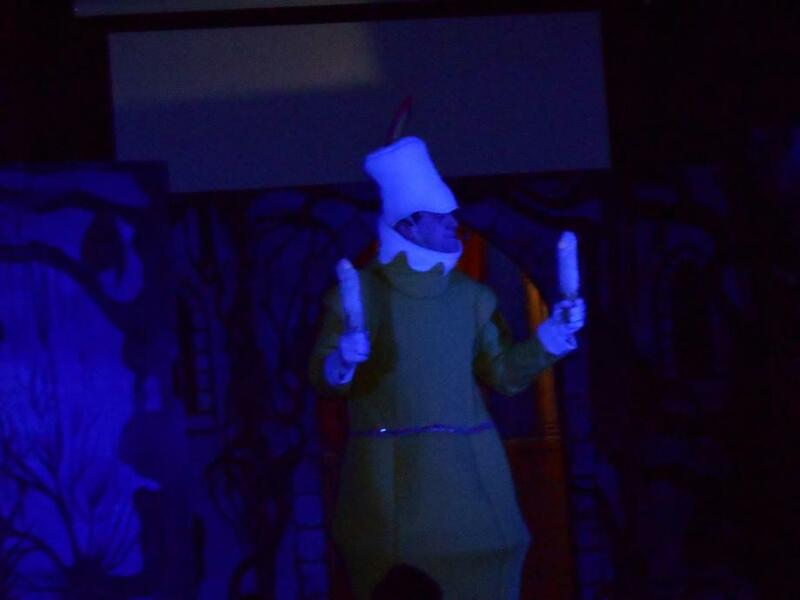 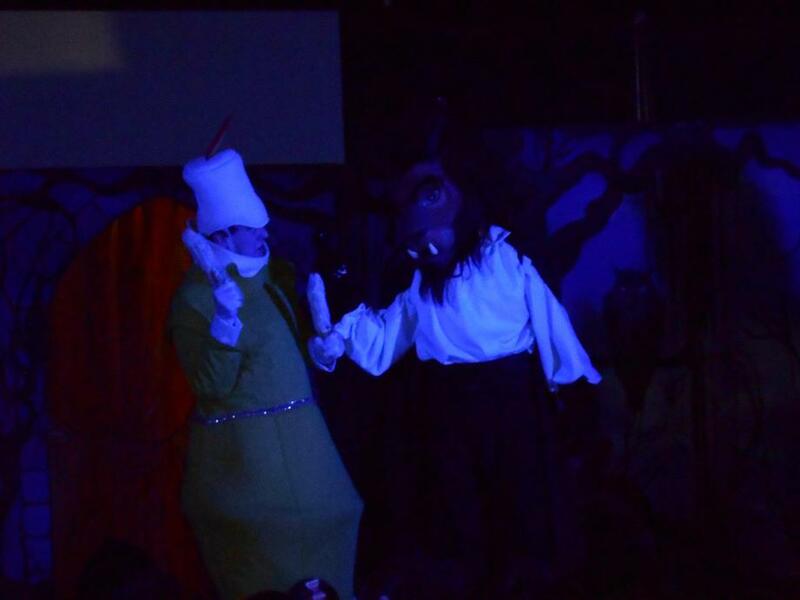 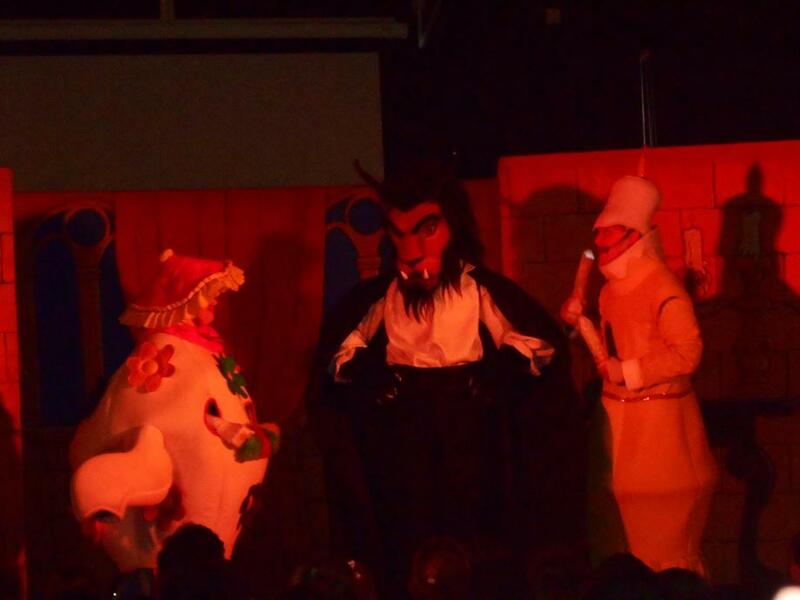 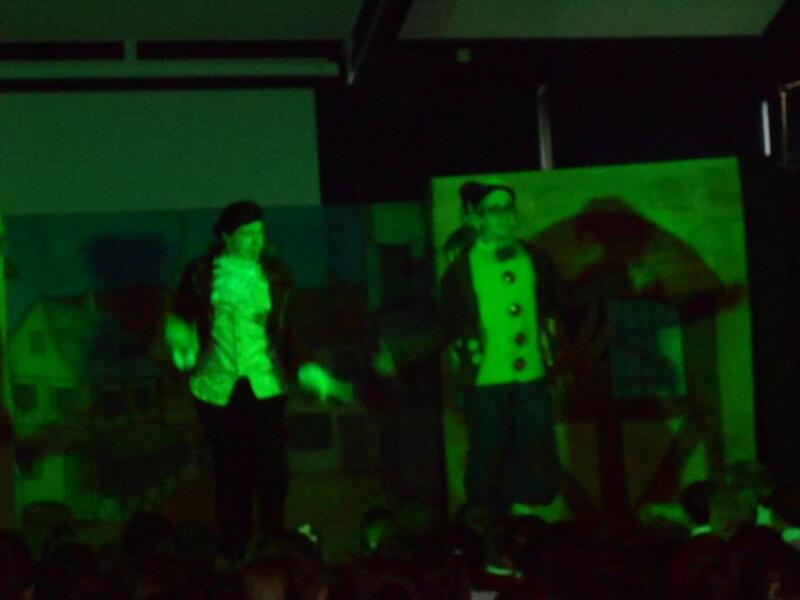 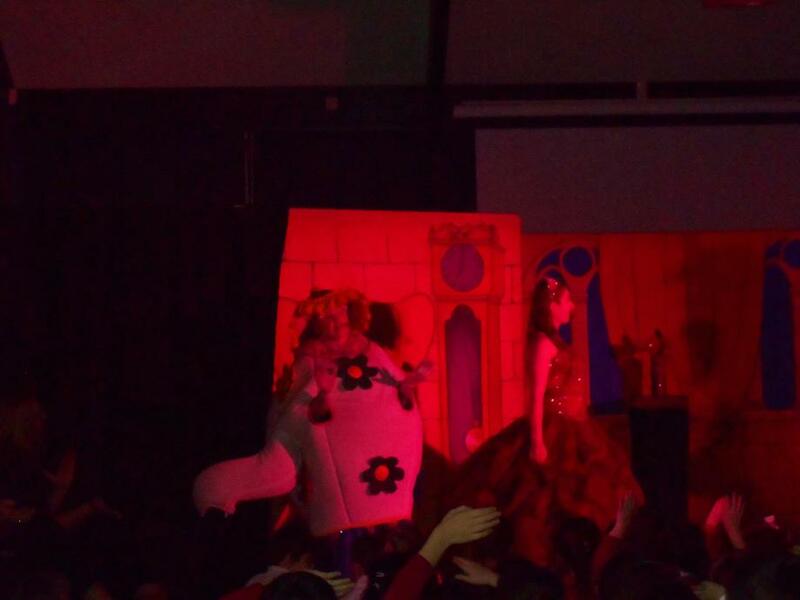 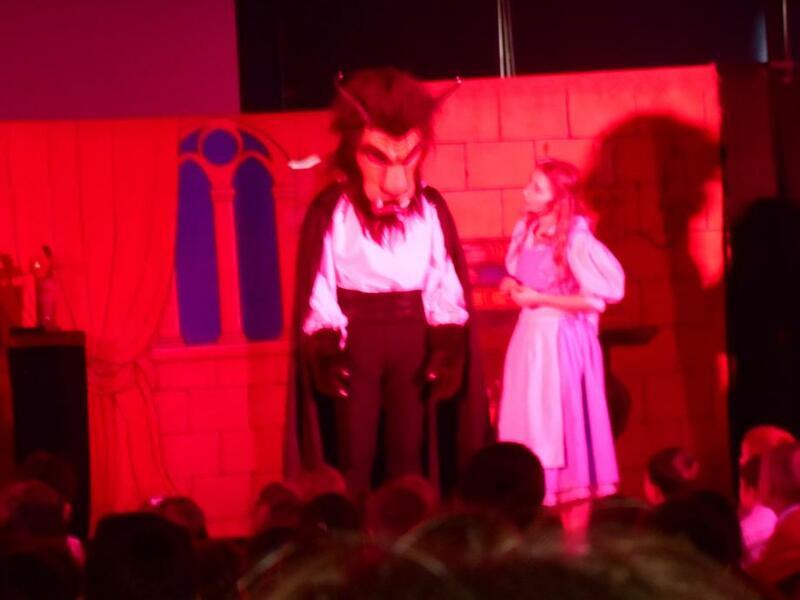 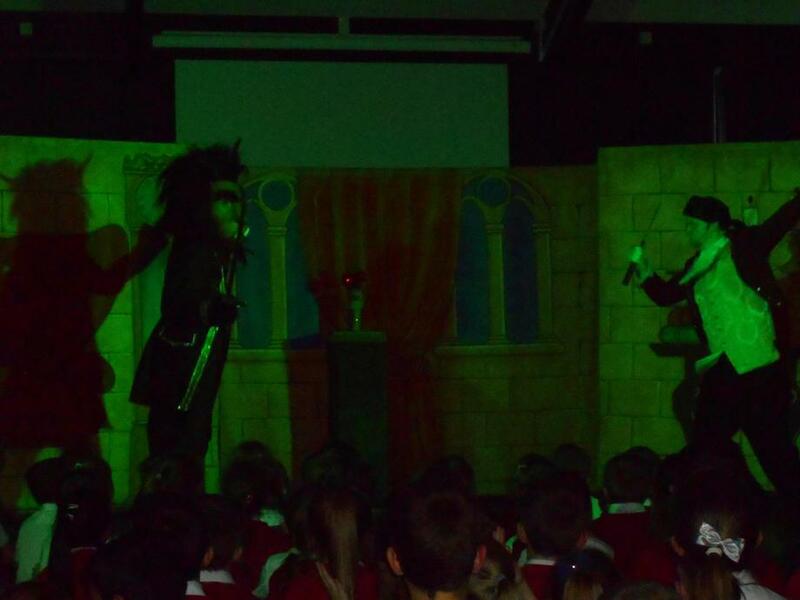 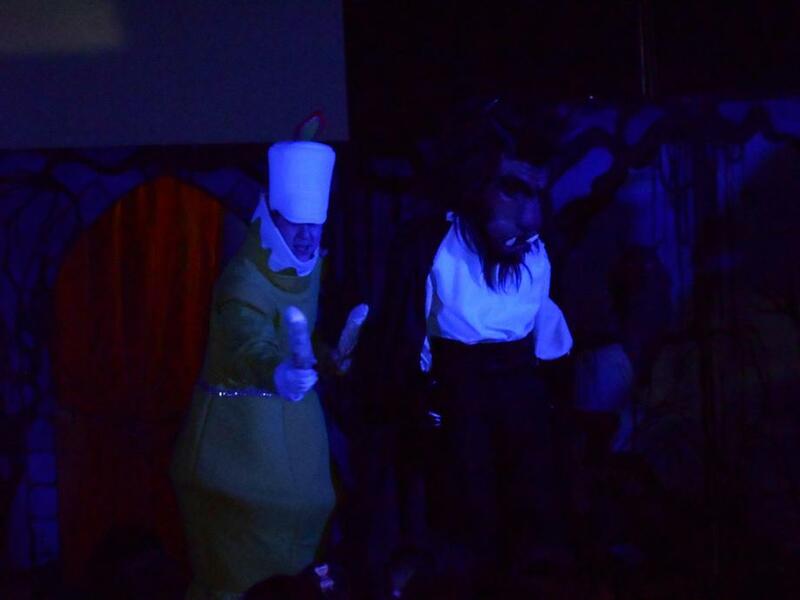 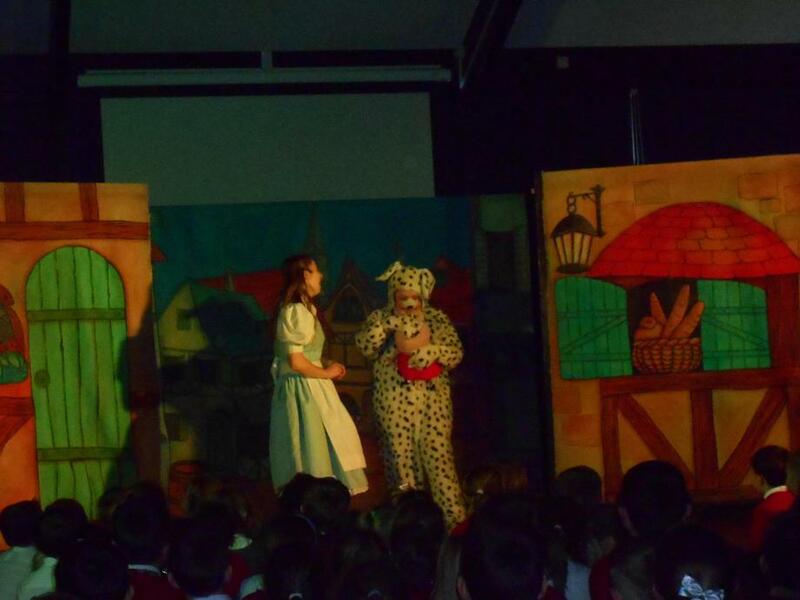 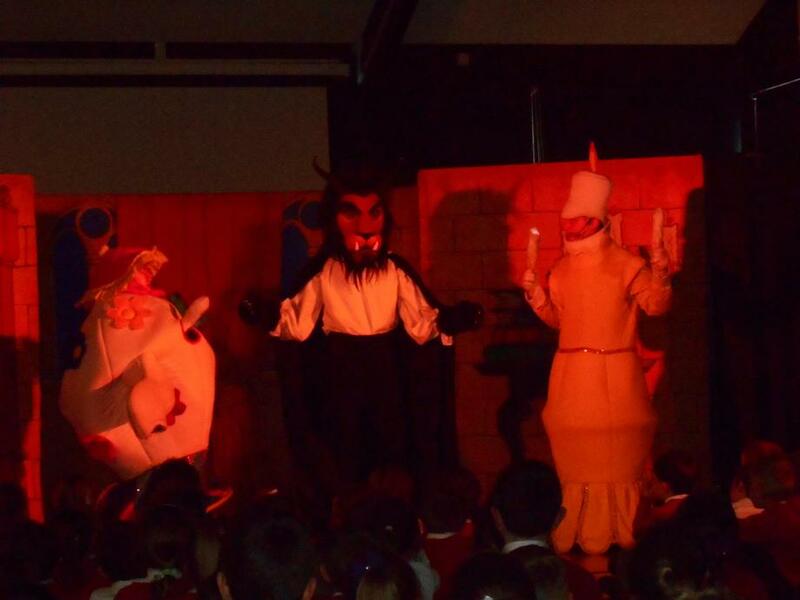 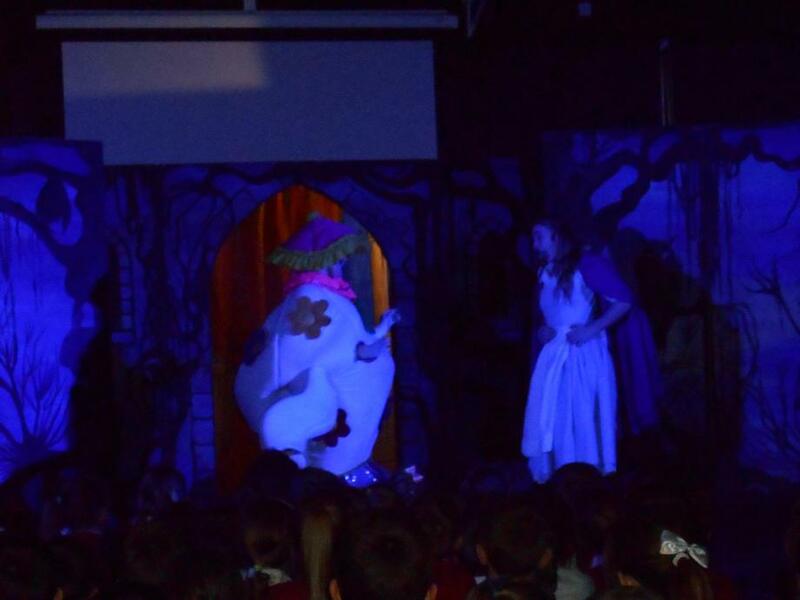 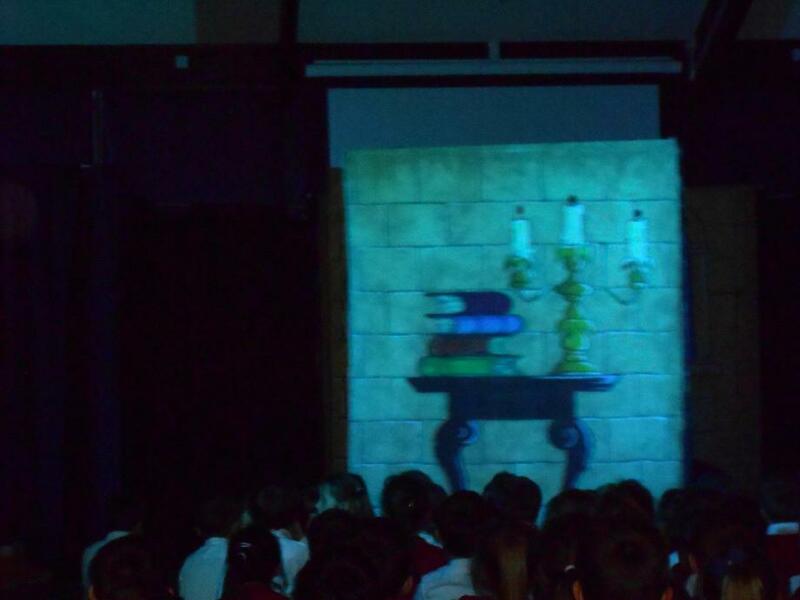 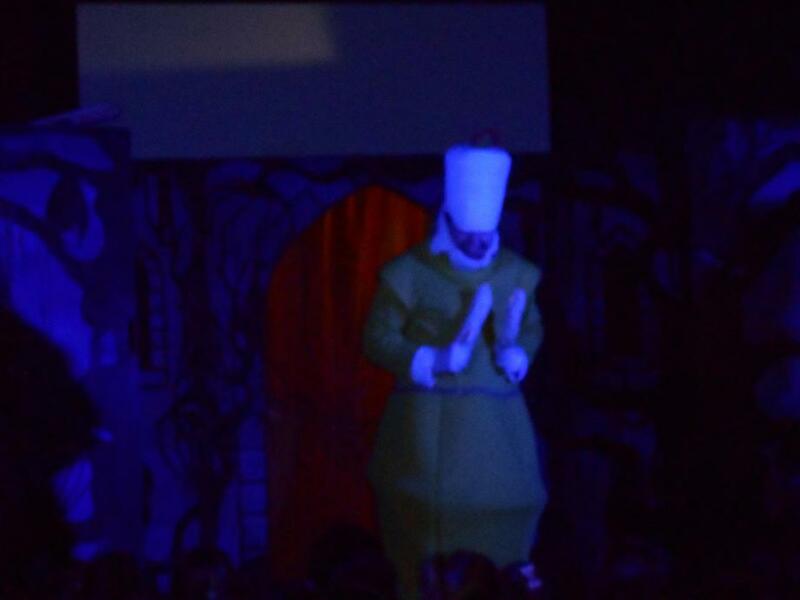 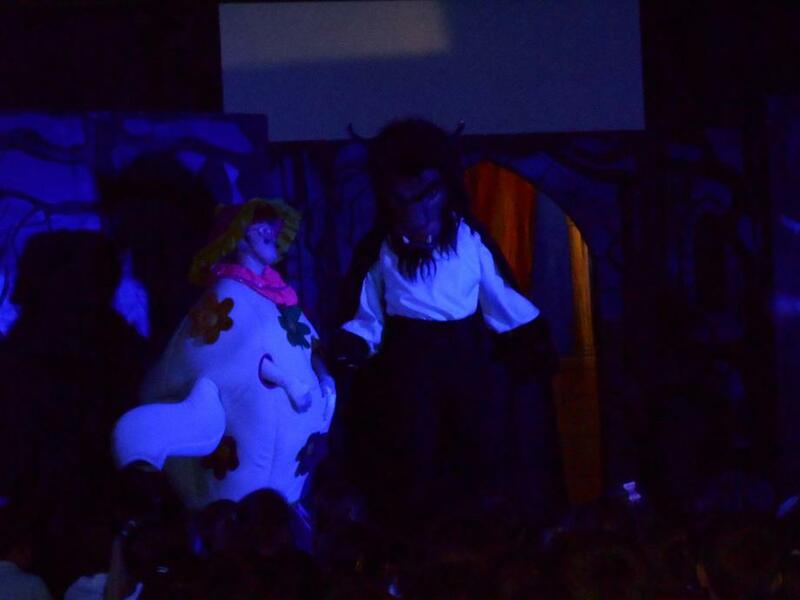 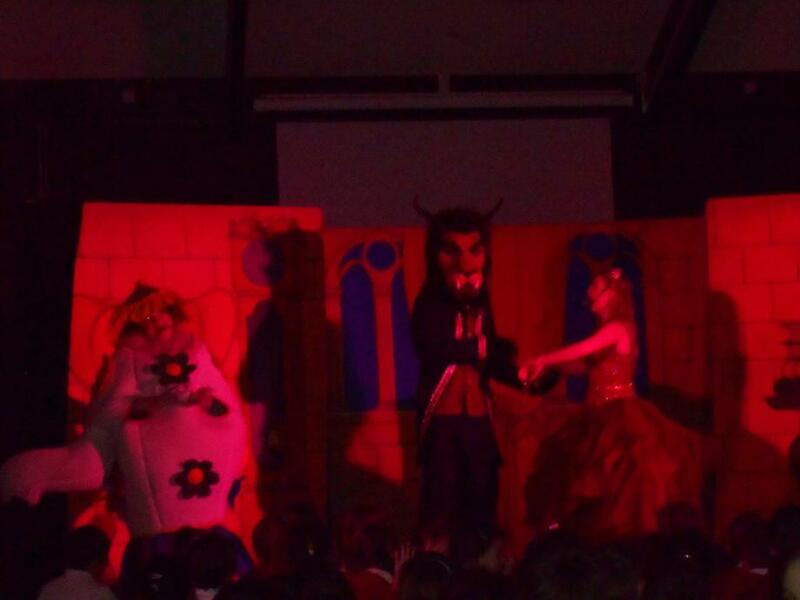 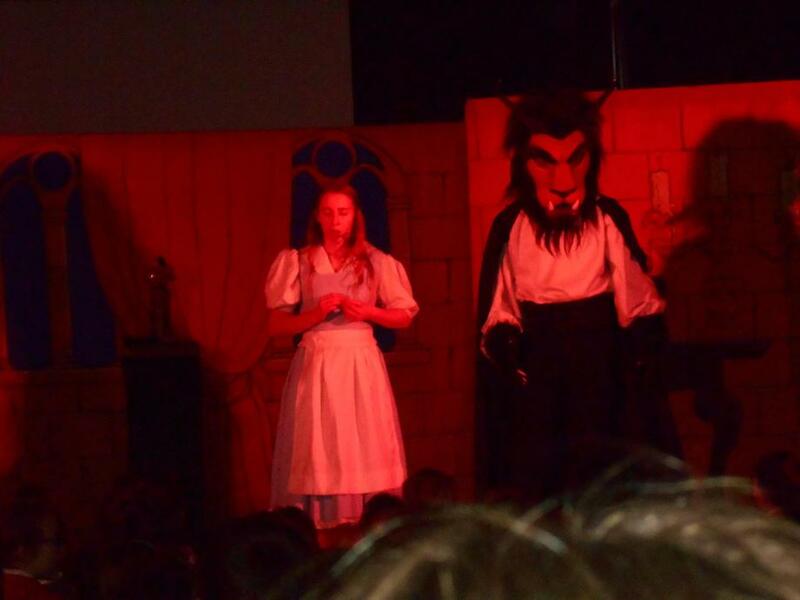 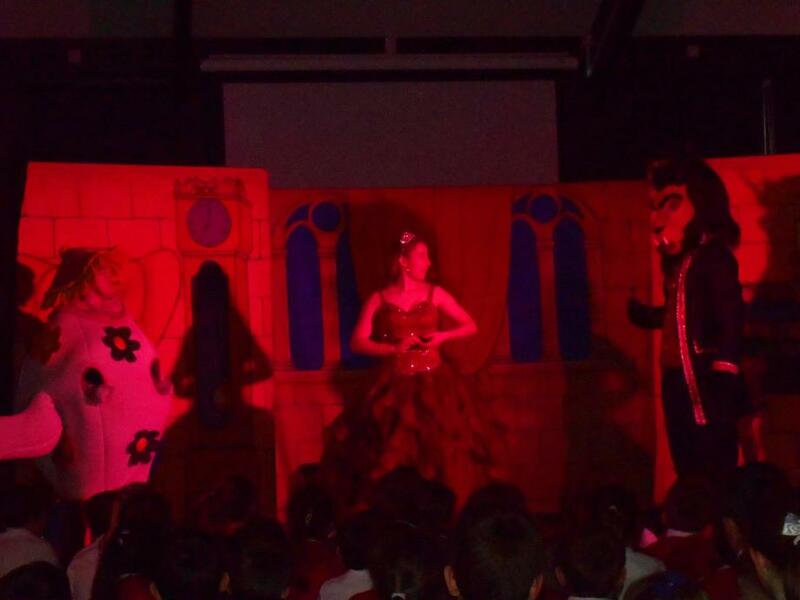 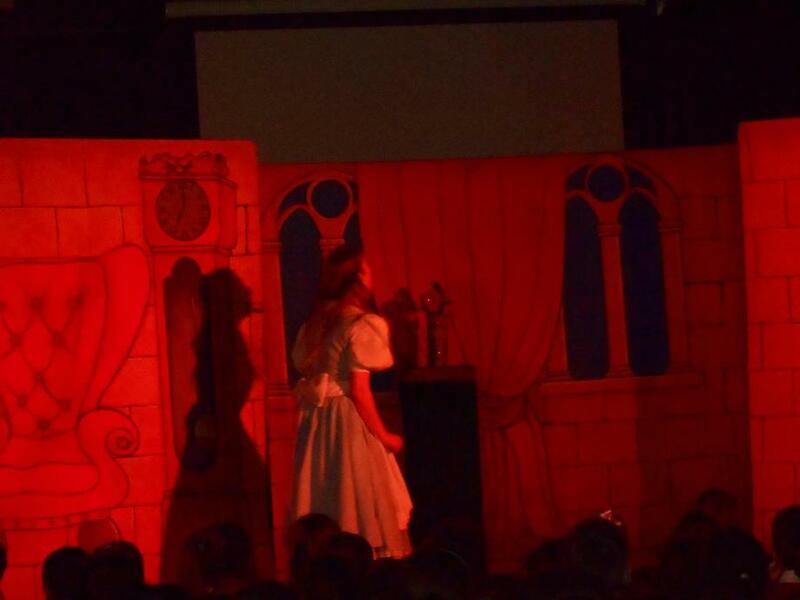 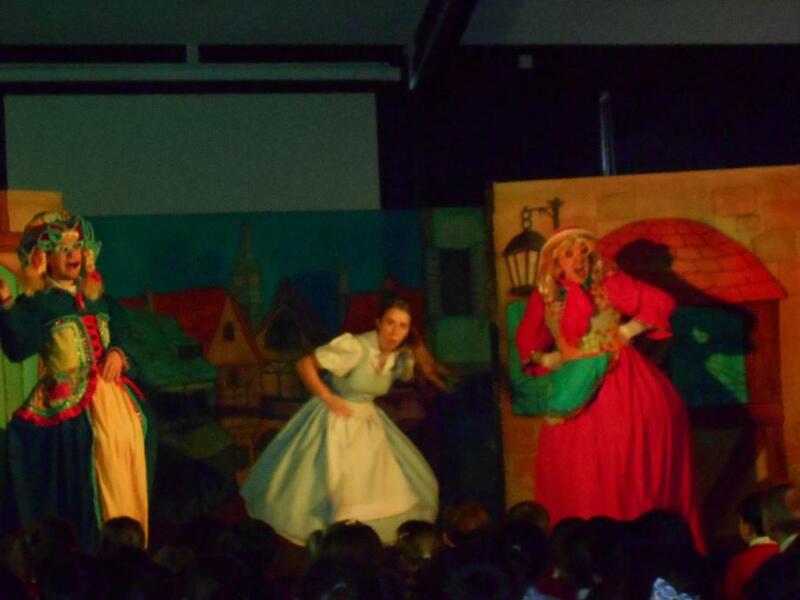 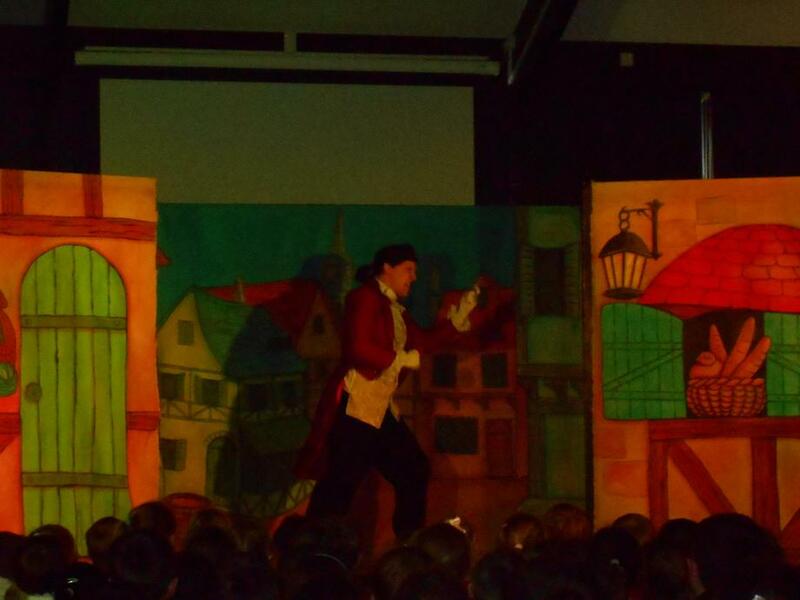 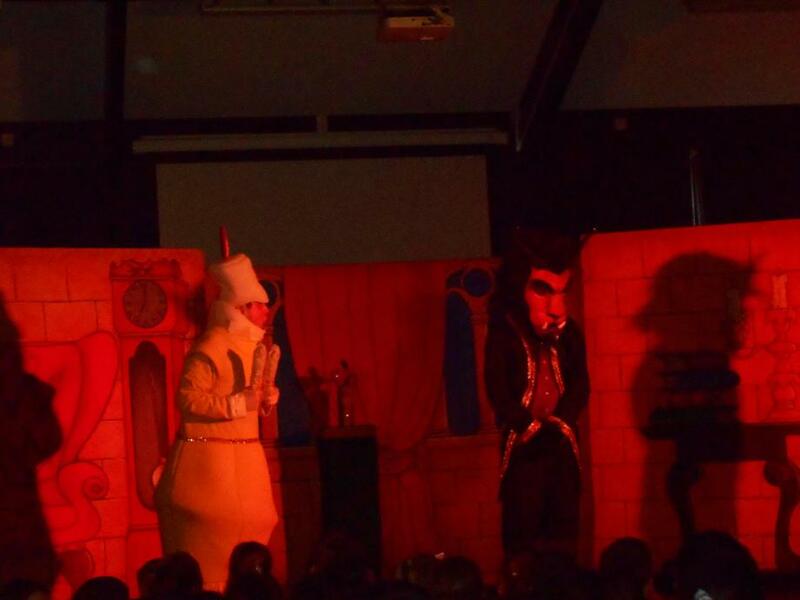 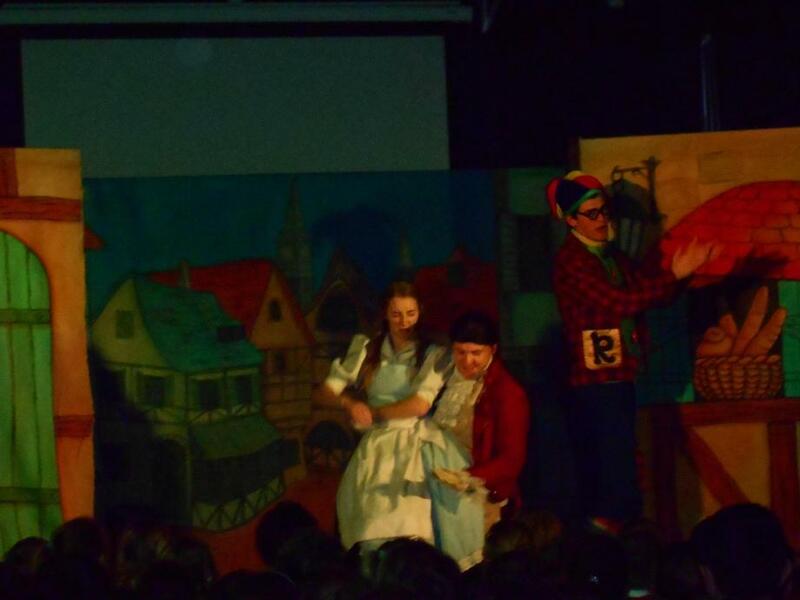 On Tuesday, the children were treated to a pantomime performance of Beauty and the Beast. 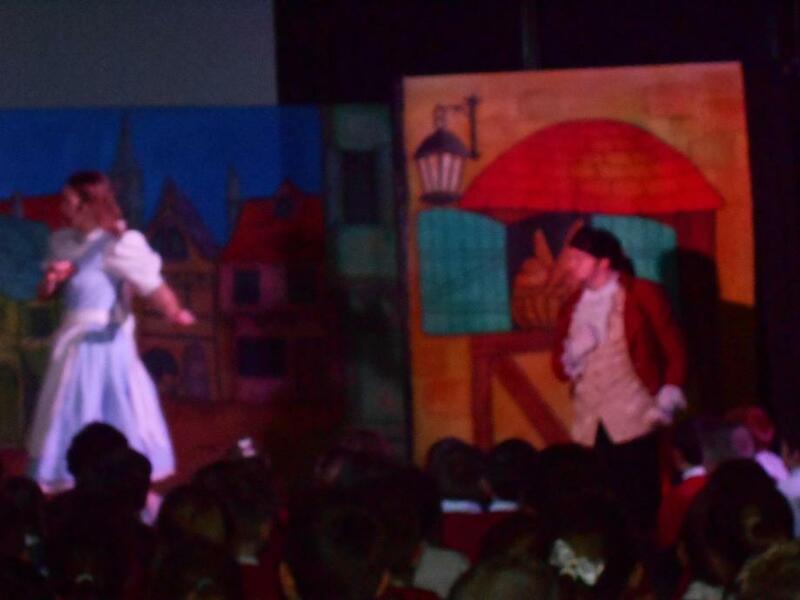 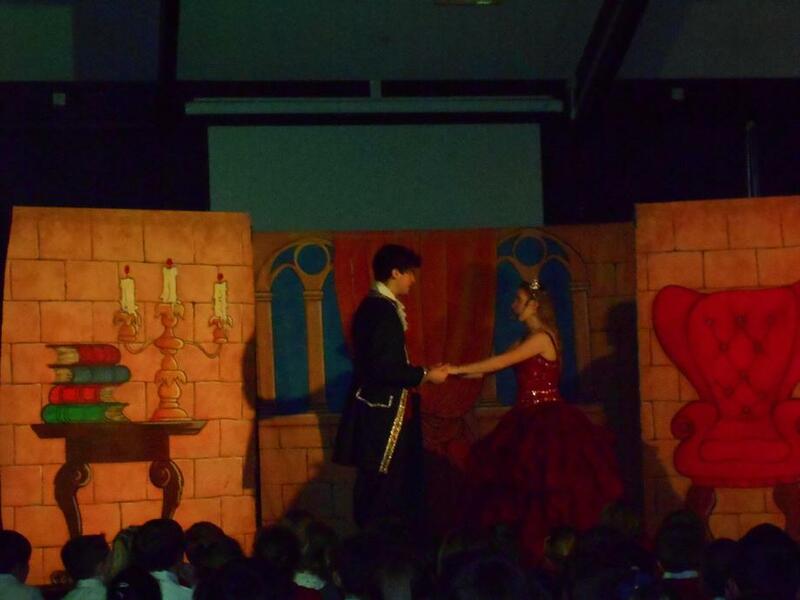 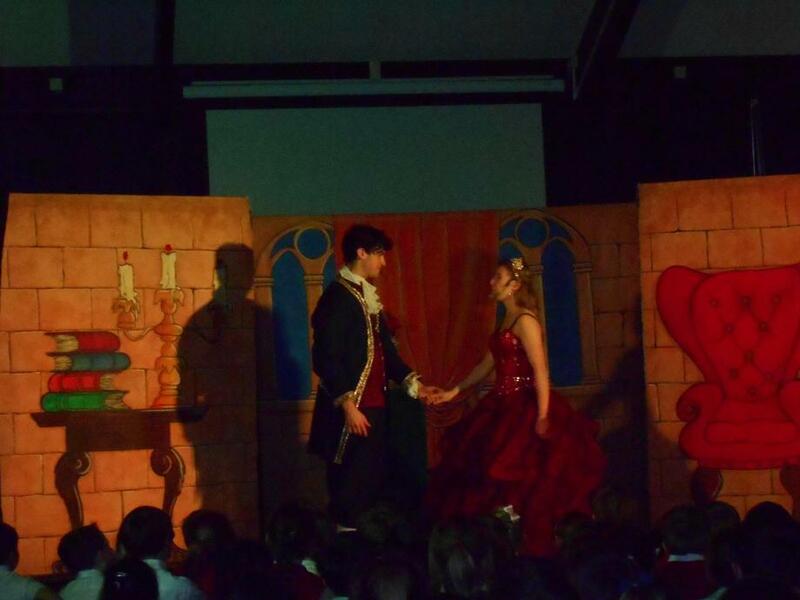 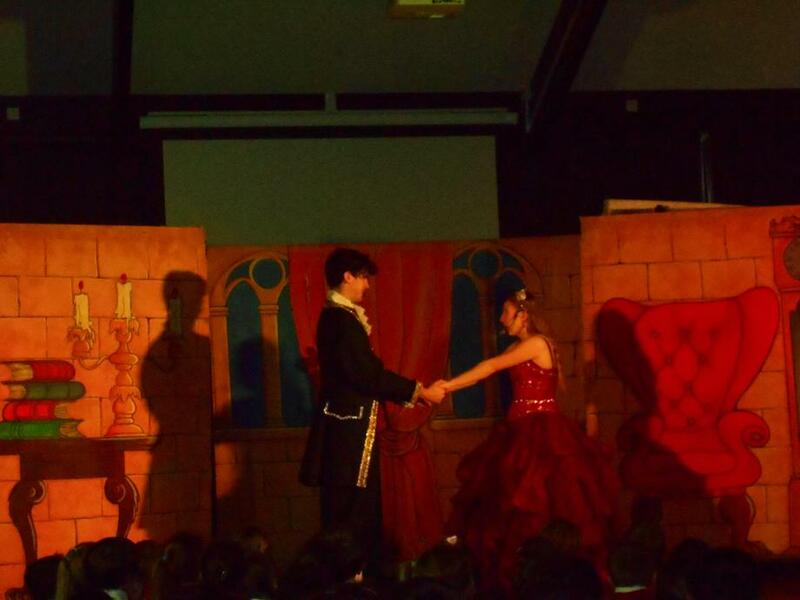 The School PTA kindly arranged and paid for a visiting theatre company to perform Beauty and The Beast to all the children, in the school hall. 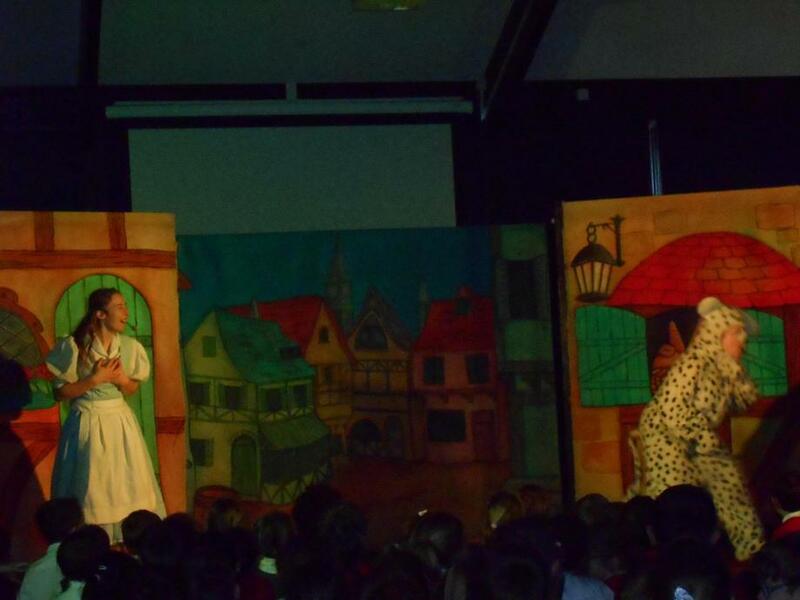 The children really enjoyed the pantomime and teachers plan to use this experience as an exciting stimulus for forthcoming English writing.